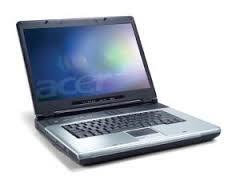 Download Acer Aspire 1350 Drivers for Windows XP like Audio, Video, LAN, Ethernet, Bluetooth, WiFi, SATA, USB, Chipset or BIOS from below links. Upgrading your system BIOS incorrectly could harm your Acer Aspire product. Please proceed with caution.